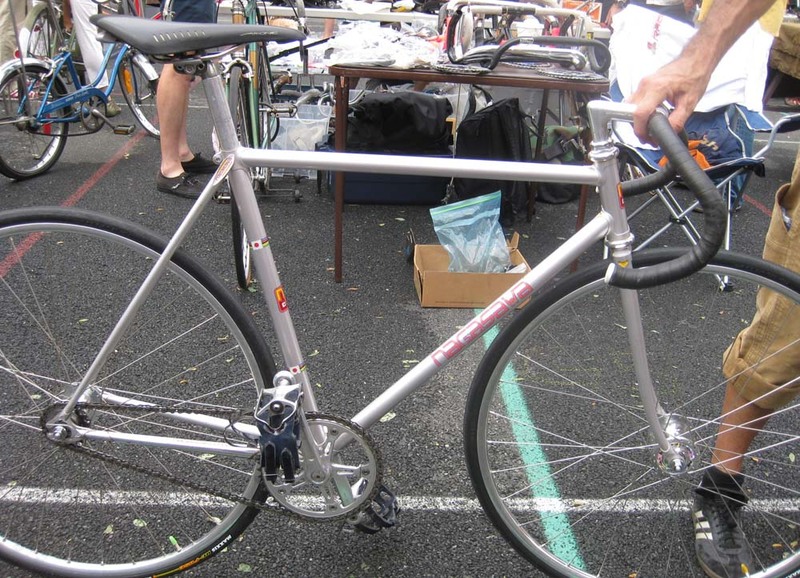 Yoshiaki Nagasawa has been building frames since the 1960s, after studying under Sante Pogliaghi and Ugo DeRosa in Italy. 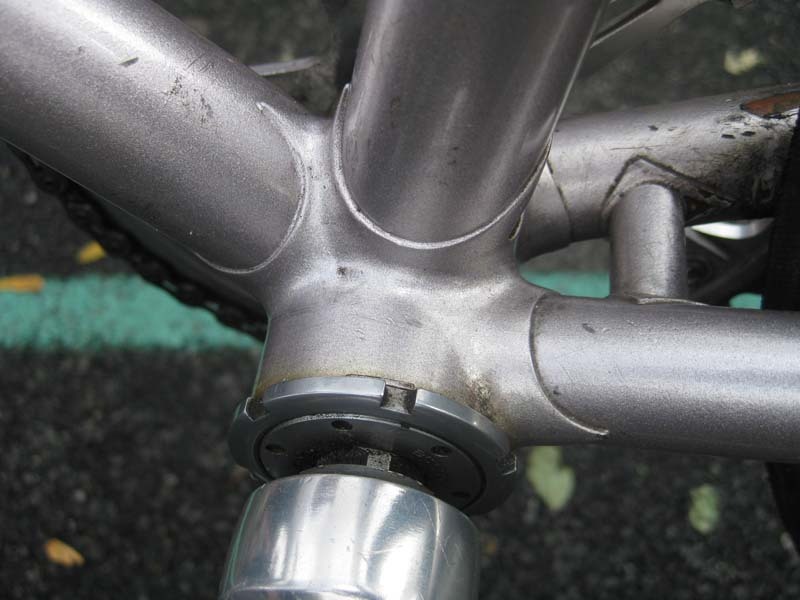 His bicycles, made for the elite Keirin cycling world, are 100% fuctional at the highest levels and 110% pure art. 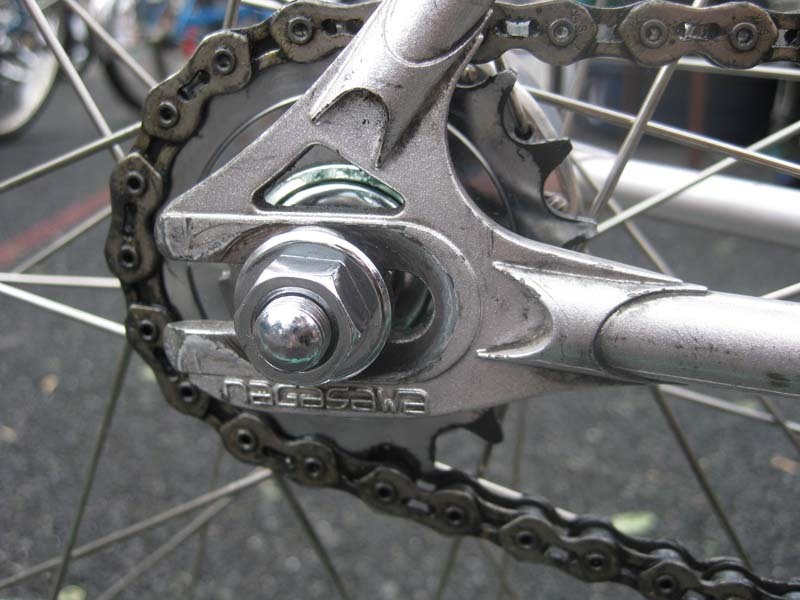 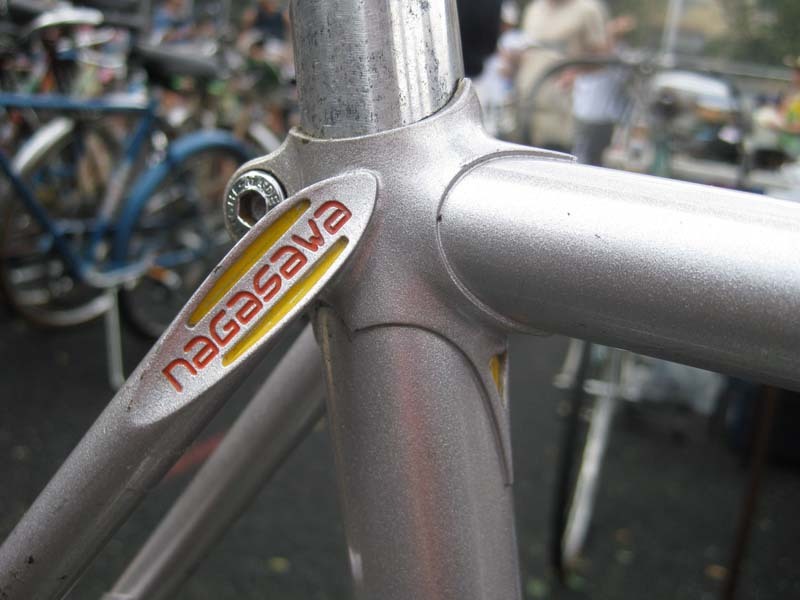 His mastery of steel and fire is evident in every Nagasawa I have seen, this one is a perfect example.